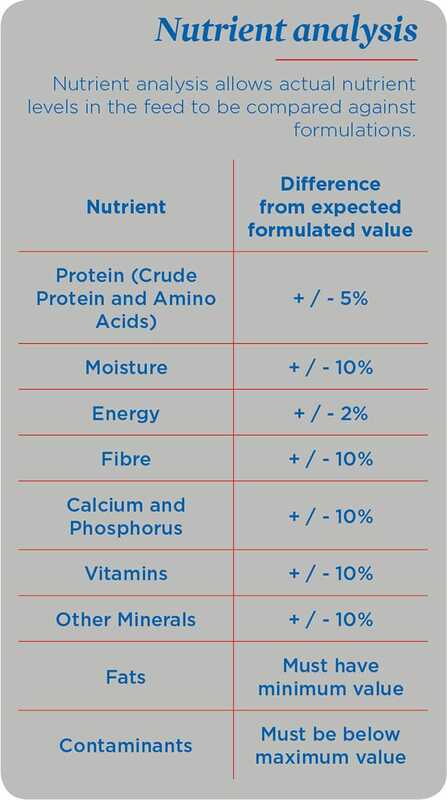 Nutrition represents the largest cost in poultry production. Delivered feed which is of lower than expected quality will have a negative effect on flock performance. Taking a feed sample will provide the farm with information on the feed being given to the birds (physical quality / nutrient content). If required this can be used for future analysis and investigation. 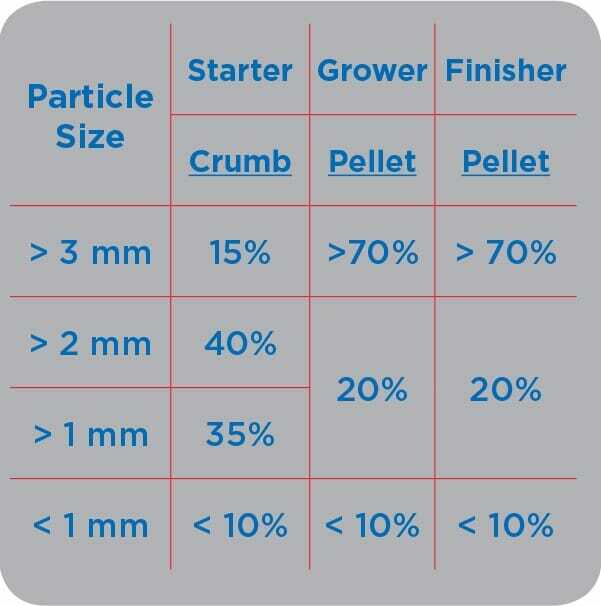 If there is a concern that physical quality or nutrient levels of the feed are below specifications and impact bird performance, laboratory analyses are required. Discuss analyses and results with your local nutritionist. 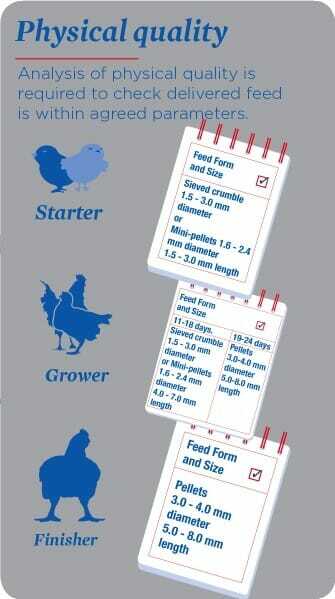 This information is taken from Broiler "How to 7... Take a representative feed sample on farm using a sampling spur."